A New York socialite climbs the ladder of success man by man until a life among rich gangsters gives her what she thought she always wanted. 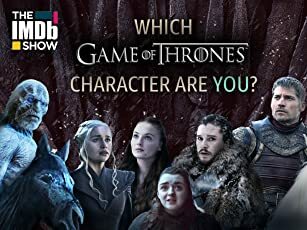 A small town corrupt sheriff manipulates local candidates to the state legislature but he eventually comes into conflict with a visiting carnival dancer. An obsessed cop tracks an elusive serial killer who strangles his victims on rainy nights. A classical musician from the slums is sidetracked by his love for a wealthy, neurotic socialite. Vicious hood 'Red' Kluger escapes from Folsom Prison and carries through on his threats to the detective who arrested him and the D.A. who got him convicted. A young woman arrives at the home of her socialite cousin, and soon finds herself sucked into the woman's complex web of deceit. Dave Burke hires two very different debt-burdened men for a bank robbery. Suspicion and prejudice threaten to end their partnership. A sniper kills young brunettes as the police attempt to grapple with the psychology of the unknown assailant. Ethel Whitehead: He's promised me the world, Marty, and I've got to have it. 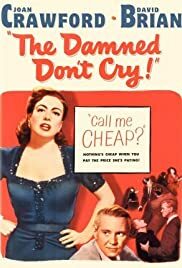 'The Damned Don't Cry' is an obvious attempt to capitalize on Joan Crawford's success with 'Mildred Pierce' (also made with Warner Bros.) Both films are melodrama tinged with noir, although I would certainly hesitate to classify 'Damned...' as a noir. It has a few of the noir trademarks, but is not executed particularly well enough to be considered as a true film noir. 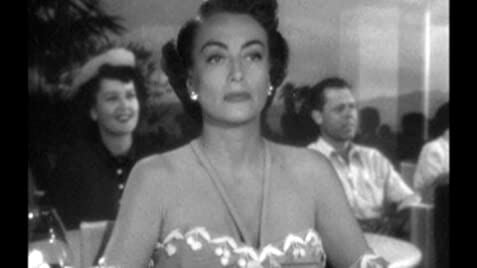 Like 'Mildred Pierce' it begins with a murder, and is then told via Joan's (her character's name - don't laugh - is Ethel)flashback. We're then treated to some vintage down home Joan, again like her character in 'Mildred Pierce' she is a struggling mother trying to please her child. Instead of tryng to buy a dress for Veda, in 'The Damned Don't Cry' she is trying to purchase a bike for her pathetic son. The morality of the 50s is in full effect here, again like 'Mildred Pierce'. In the latter film, when the woman leaves the family home and has desires for a professional life, chaos and misery begins. The same is true for 'The Damned...'. Ethel wants a life better than her near-poverty existence, having to leave her husband and child. Therefore, she must be punished in the eyes of the narrative. Ethel then gets mixed up in some gangster situations. There's one amusing scene where in a restaurant her date (a poor accountant) orders 'a chicken salad and a coffee' and Joan nearly has a seizure. The mise en scene changes when Ethel is involved with the criminal activities: a gothic mansion is used and the lighting begins to contrast between light and dark. But, again, not really enough to make a convincing case for this being a noir. Joan gives a good performance as Ethel/Lorna. Certainly not one of her best, but she is particularly good in the final scenes. If you enjoyed 'Mildred Pierce' or 'Flamingo Road', this is one to watch.